Join us in a very important prayer ministry to encourage vocations to the priesthood, diaconate and religious life. During Mass each week, the pilgrimage chalice is entrusted to a family who takes it home and prays daily throughout the week for vocations. 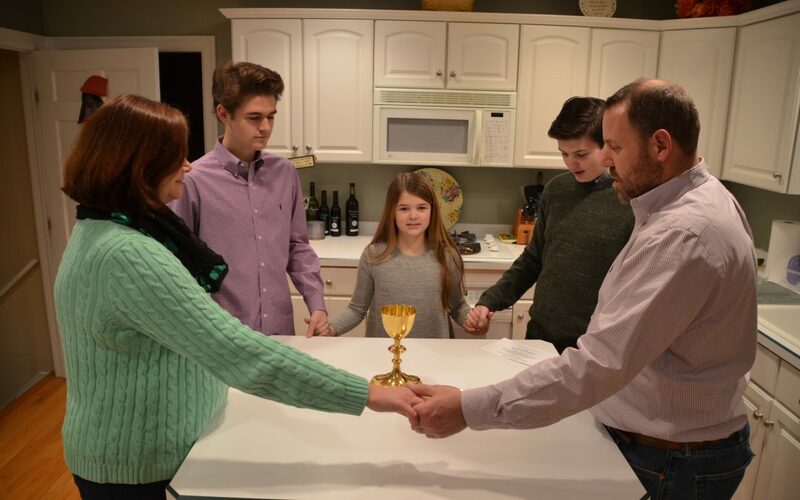 The family returns the chalice to Mass the following week, a new family takes it, and the prayer chain is extended. Click here to select a week to host the chalice.